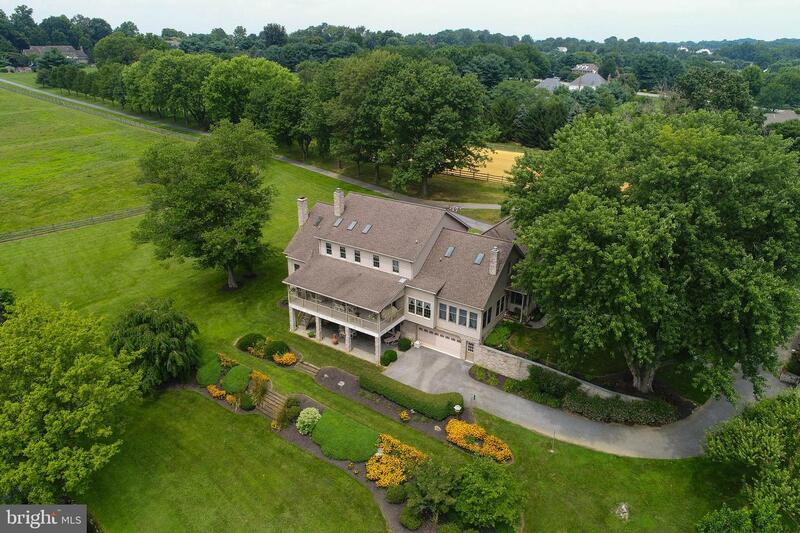 Breathtaking views await around every corner of this beautiful horse farm which includes a 2-story main house, a barn with 11 horse stalls, an indoor riding ring, and a 30x70 workshop. 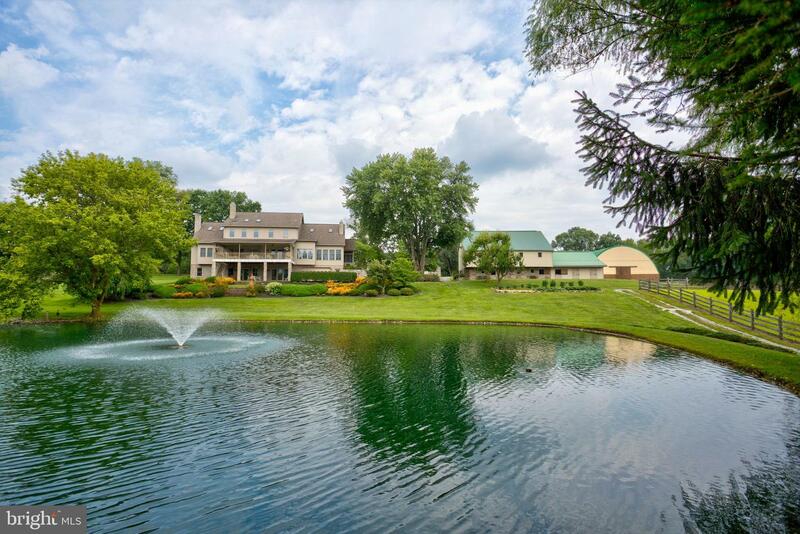 Located along the Conestoga river, it offers an amazing atmosphere year round. 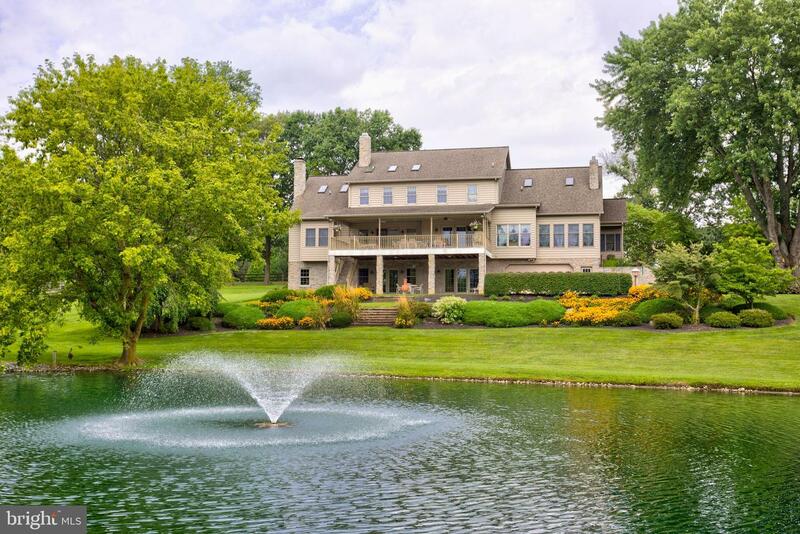 The main house features 5 bedrooms, 4.5 baths, and over 6,000 Sq Ft of living space. 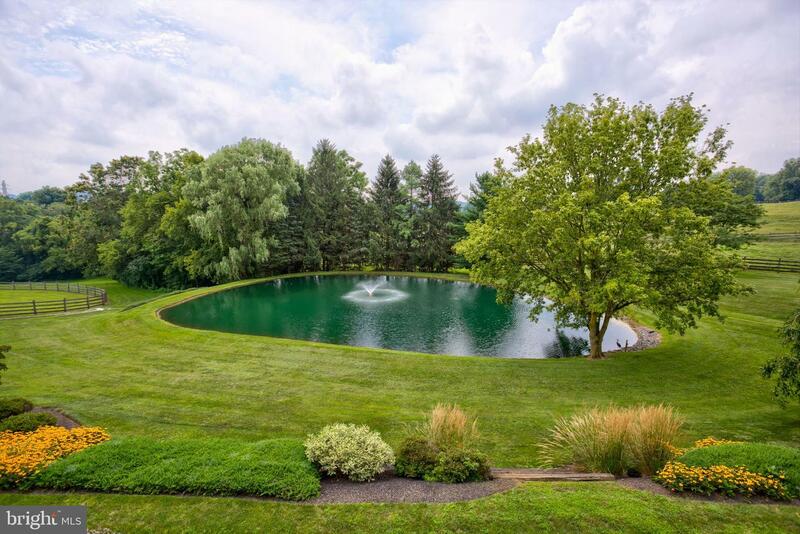 Its main floor highlights an immaculate kitchen with a Viking 6 burner gas range, a large center granite island, built-in fridge, microwave, double oven, warming drawer, wine fridge, and an amazing view of the backyard pond and landscaping. 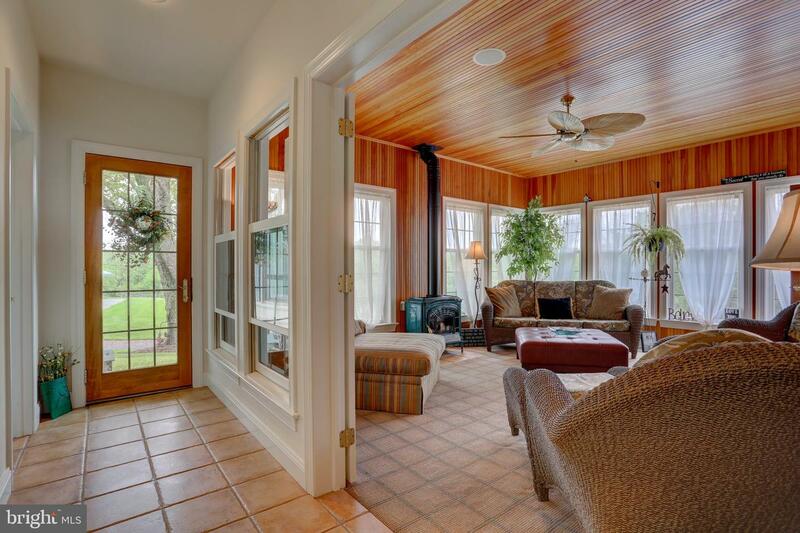 The view can also be enjoyed from the adjacent family room which has a stone fireplace, skylights, and deck access. Shining on the other side of the kitchen is a sun room with lots of windows for plenty of natural lighting. Secluded on one side of the house are two convenient and spacious owner's suites, each with private baths that can interconnect. The second level of this already amazing home boasts 2 additional bedrooms, a bonus room, and storage area. Situated in the lower level is an efficiency apartment for guest living. 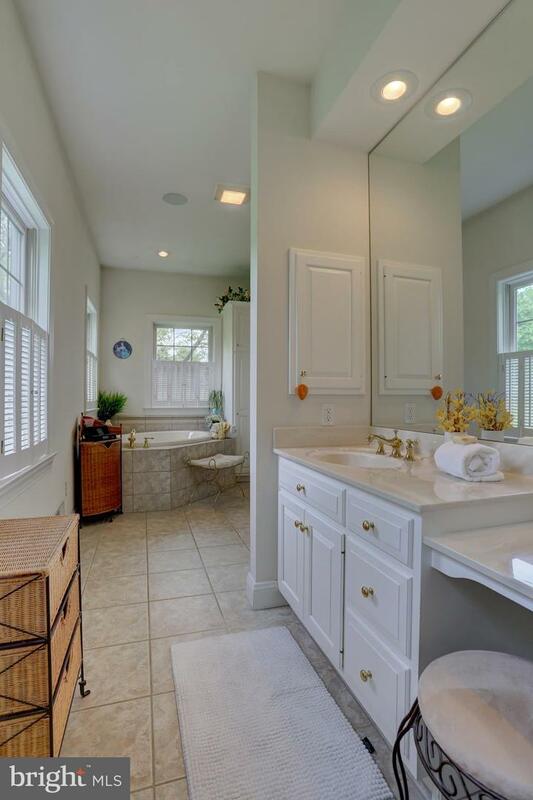 It highlights a full kitchen, bedroom, and bath. In addition is a stunning lower level family room with a stone fireplace, wet bar with built-ins, recessed lighting, and access to the back patio with stamped concrete. The home's exterior is just as gorgeous with a spacious deck which leads to the lower patio. Located nearby the main house is a 30x70 workshop that is insulated and heated. It features a workbench area, bath with shower, washer/dryer, and wood stove. It can also be used as a garage for housing up to 8 cars. This workshop is a handyman's dream. Horse lovers will appreciate the large barn which includes 11 stalls along with a shower stall. The tack room houses a utility sink, half bath, and plenty of storage space. On the upper level of the barn are large storage areas, as well as a hay drop to the horse stalls. In addition to the barn, there are 5 outdoor run-ins (2 with tack rooms), as well as 5 outdoor Nelson waterers. 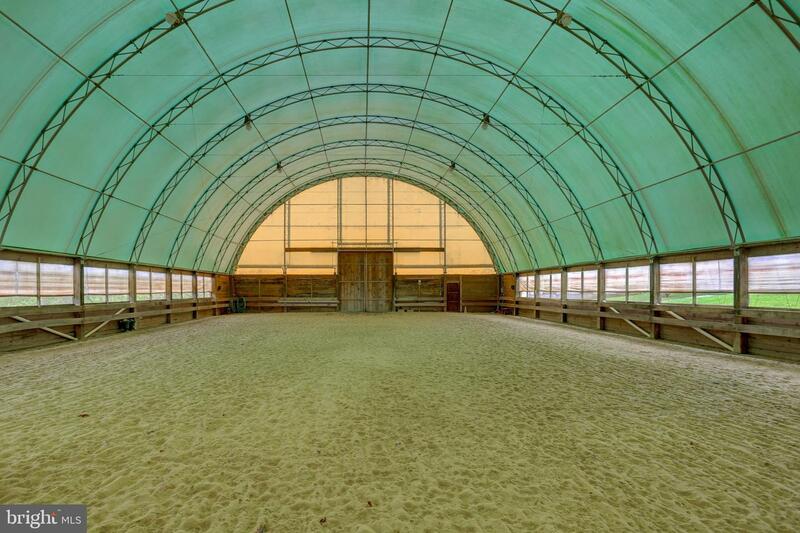 Come rain or shine, the indoor riding ring which stands on a 100 x 60 area, is the perfect arena to ride your horse in.